PLEASE NOTE: On Fridays between 1pm - 5pm & Saturdays between 12pm - 4pm we only serve afternoon tea. Our al la carte menu is only available after these times. 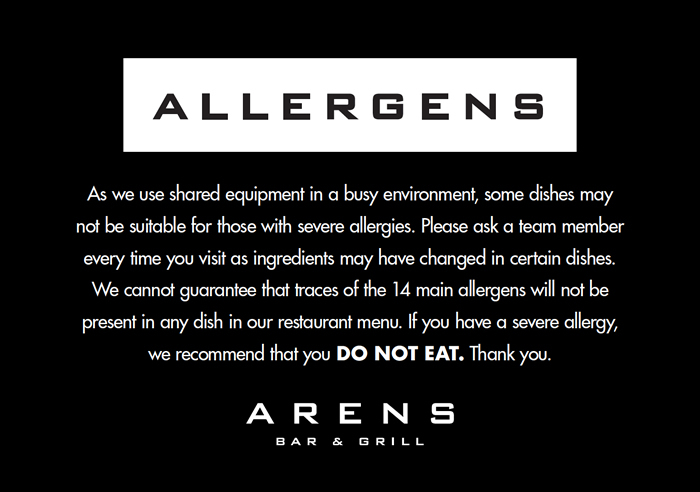 Please click here to read our policy on allergies.